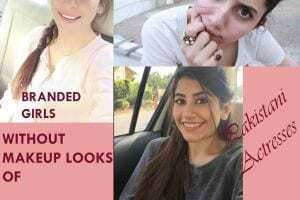 Zayn Malik Outfits- The British Pakistani 24-year-old singer and songwriter Zayn Malik is the heartthrob of youngsters. He had been a part of one of the most popular and richest boy bands One Direction. 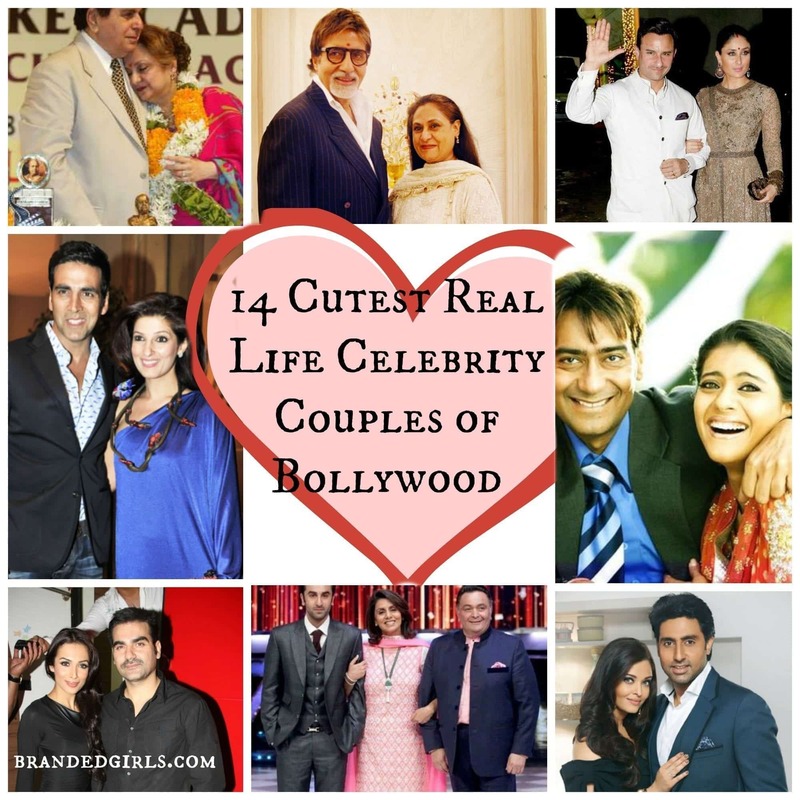 His Asian blended with British looks and amazing voice quality got him fame among teenagers. 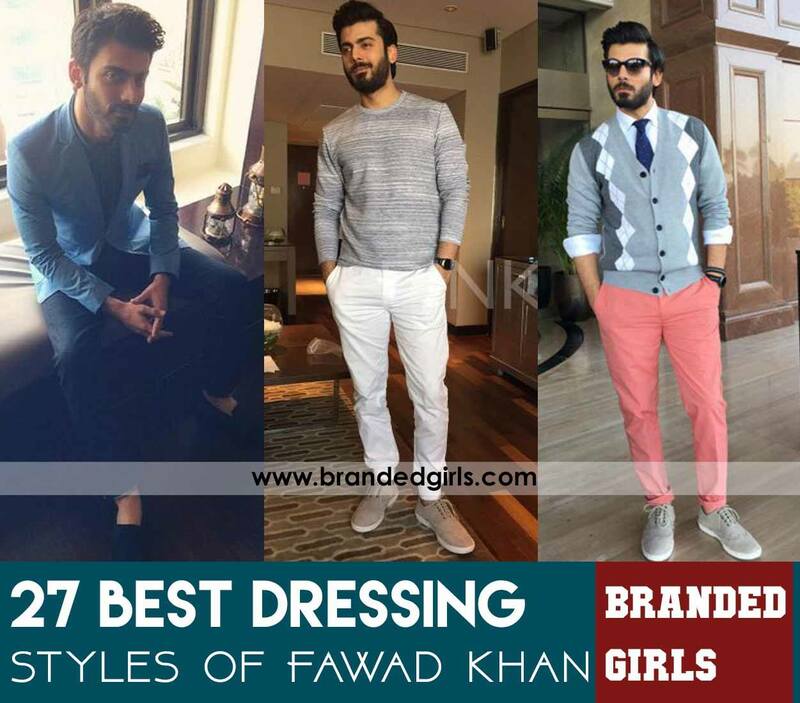 He had also been promoting various clothing lines and designers. He initiated his career from X-factor with the One Direction guys. He had been known as the Bradford Bad Boy of 1-D due to his mischievous personality and scandalous image as well as rock star hairdos. 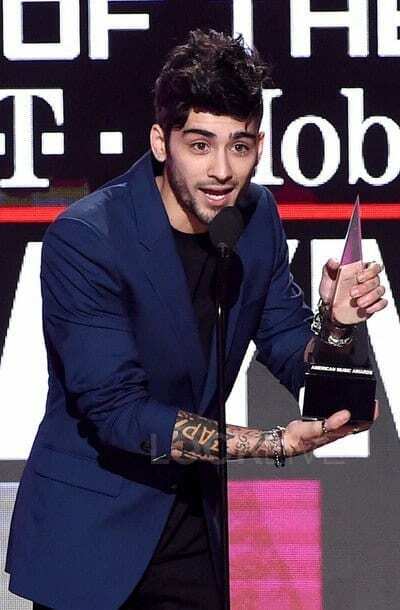 Zayn was ranked as the 27th Sexiest Man in the World in 2011 and also was declared as the Best Dressed Male by British GQ. 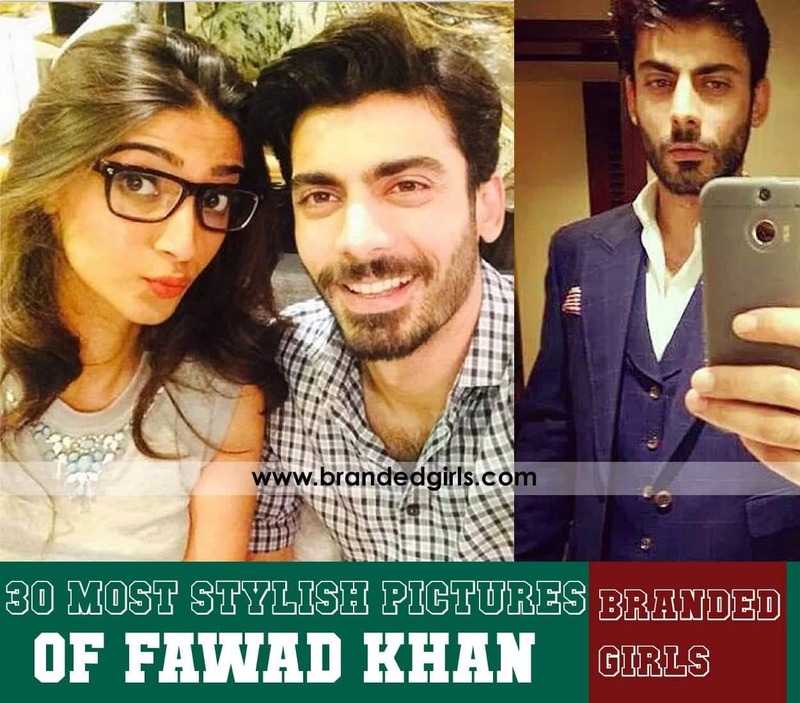 He was voted as the most handsome male by several magazines. 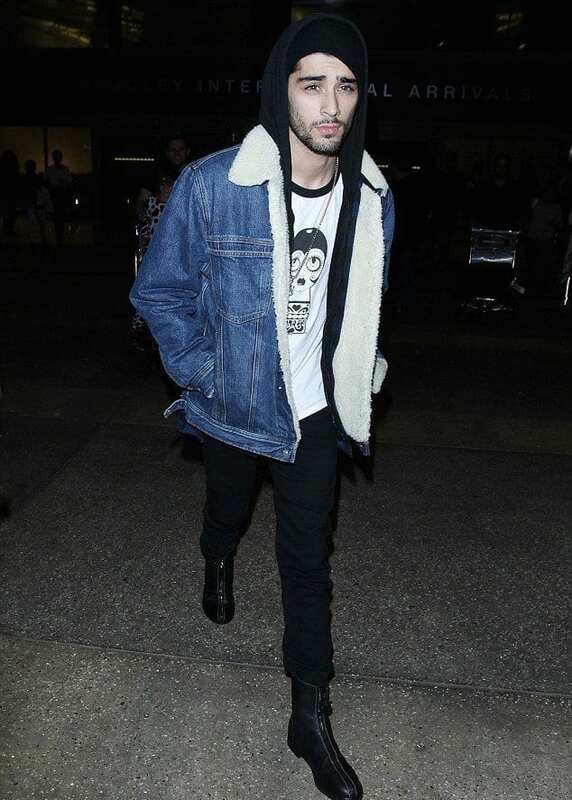 Zayn’s major style statement incorporates aviator jackets and sharp tailoring. 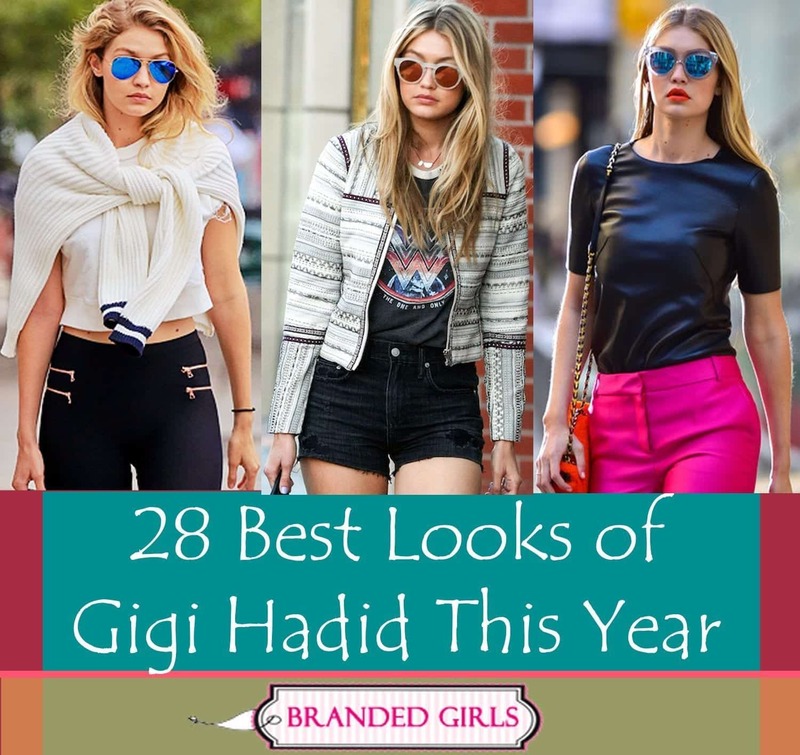 He’s often seen wearing black regardless of the designer styles and trends at various events and with Gigi Hadid along with boots and dope top coats as well. The layered hood will never get old with the rock star. 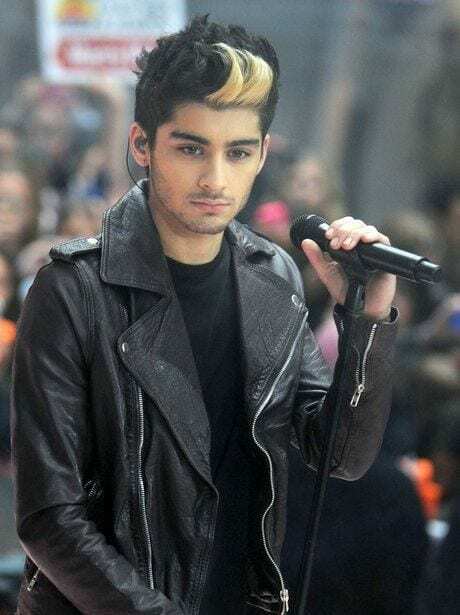 Zayn Malik is always seen experimenting with his hair and trying out different styles, cuts, and dyes. In 2017, the pop singer seems to love pulling off the spiky dyed hair with blond highlights and mid fade along with a tapered look. 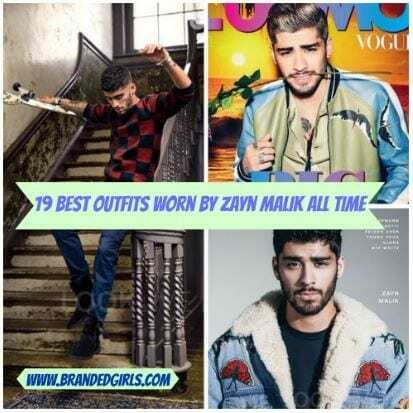 Discussed below are the 19 various outfits as well as the major clothing brands worn by Zayn Malik. 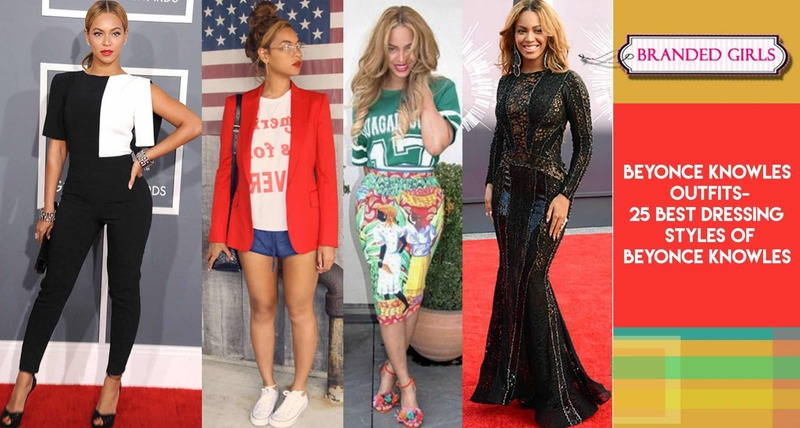 You can have some major ideas if you want to style yourself like the rock star. Although the singer’s clothing is all from the best designers which are worth of thousands of dollars but still you can afford a few designer pieces. 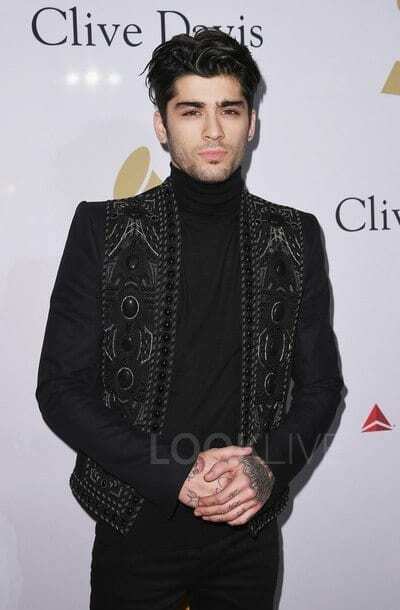 On Feb 11, 2017, Zayn Malik was seen at Clive Davis Party at s Angeles carrying an all black attire. His pitch black Balmain jacket caught the eye of the fashionistas. Moreover, his Tom Ford turtleneck worth USD 1290 spiced up the entire outfit. 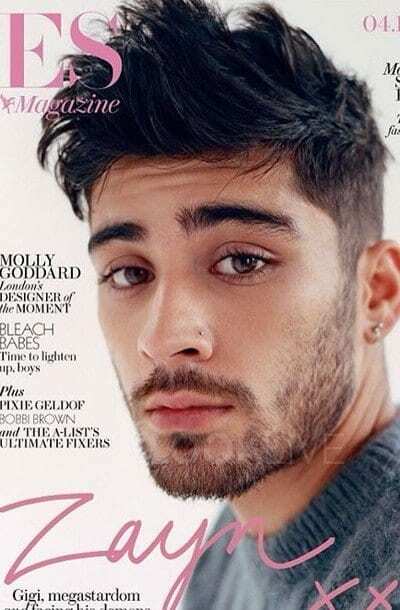 Only a few can carry the cropped haircut with mid sides as charmingly as the heartthrob Zayn Malik. 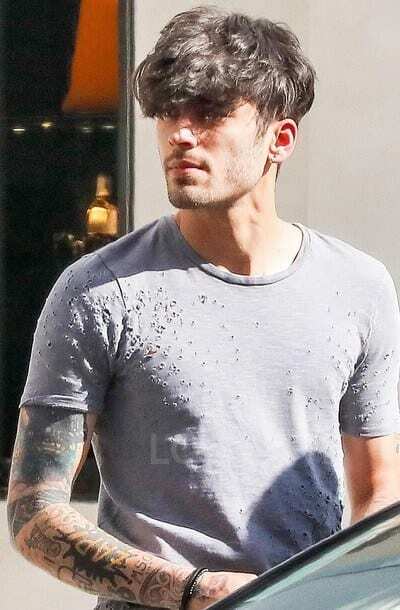 He had been seen in his usual classy cropped hairdo in a messy style on the street of LA wearing an Amiri T-shirt worth USD 325. 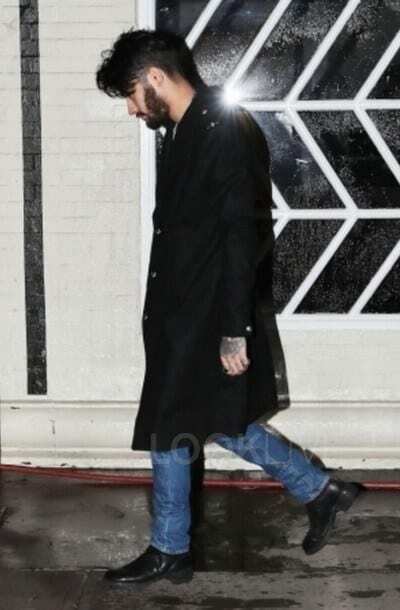 Only Zayn Malik can wear a top coat in such an enticing manner with Guidi Back Zip boots worth USD 1210. 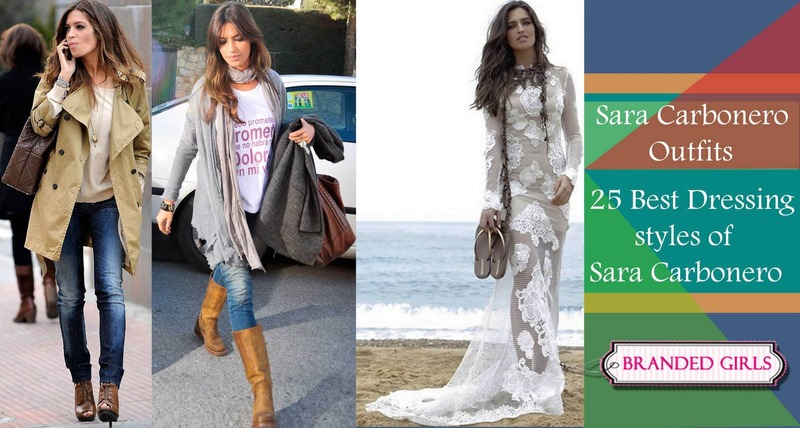 However, you can adopt the similar style during this spring with a pair of casual jeans and long boots. 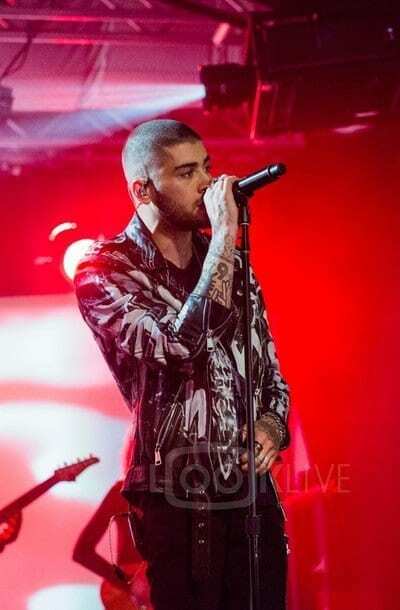 Zayn is often seen wearing floral tees as well as button down floral shirts at different events. 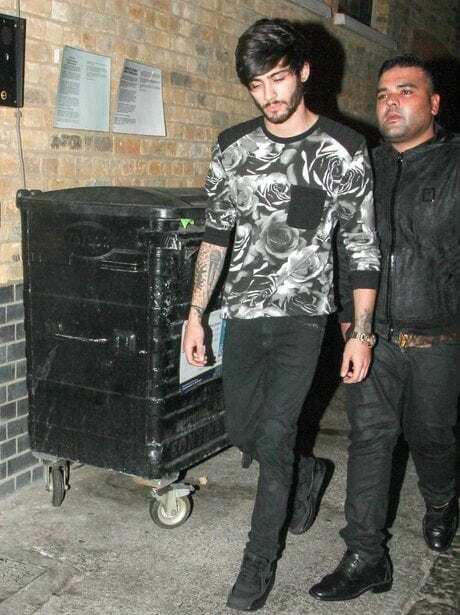 The black floral shirt was worn by the singer while his dinner with Naughty Boy in London. The monochrome quality of the tee is quite appealing for young guys. The pop star mostly wore jackets in jeans, leather and other material with casual jeans or pants during his concerts. The red and black jacket combined with the black button down shirt is very appealing to the audience and suits his persona quite well. 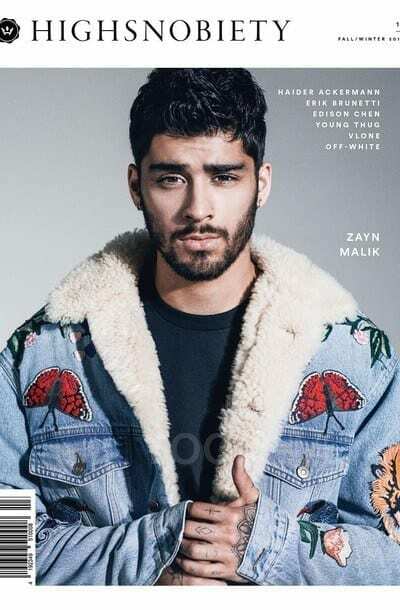 The rocker has been seen on the cover of Highsnobiety wearing an embroidered Gucci Denim Jacket which adds slight colors and furry collars to appeal the fashionistas around the world. The star singer was seen at Met Gala 2016 wearing a unique warrior style metal plates sleeves tuxedo by Versace with girlfriend Gigi Hadid who was wearing a classic Tommy Hilfiger sequin bodice and sheer skirt. The young star has been seen holding hands with Gigi Hadid at the Versus Versace Fashion Show in a pair of pitch black Versace Medusa Head Badge jeans worth USD 695 and a simple black tee. Zayn Malik’s shaved all hair look was super drastic but classy. The star rocked the new look at various events like the surprise concert at the release of his new album. 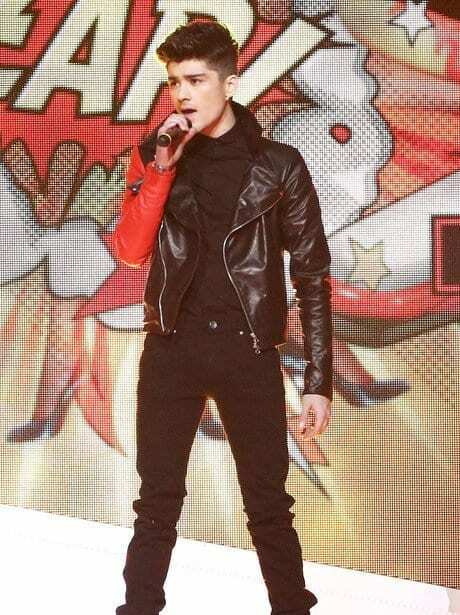 Zayn wore the Faith Connexion Grafitti Leather Jacket worth USD 2288 which highlighted his tattoos even more. The jackets lover pop star was seen on the cover of L’Uomo Vogue 2016 in a Valentino Bird Motif Bomber Jacket. 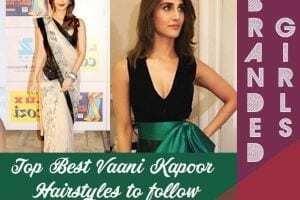 The cool blonde highlighted slick back hairdo rocked the entire look. The rockstar posed for the GQ magazine September 2016 in a greenish gray Loius Vuitton Suede Bomber jacket along with dirty white Balmain jeans and Giuseppe Zanotti side zipped sneakers. The mid faded sides and center spiky hairdo is pretty cool for young college going boys. Guys can add bronze highlights to spice up the hairdo. The Versace wool cashmere knit sweater worn by the star for the Evening Standard 2016 was worth USD 975. The star was seen in a semi-formal attire at American Music Awards 2016 held at LA when he won the New Artist of the Year award. The navy blue Versace suit jacket rocked with the simple black inner tee looked both catchy and classy and highlighted his Asian persona even more. Zayn Malik was seen wearing a black and white leather jacket with a black inner hood displaying the GQ graphic along with Giuseppe Zanotti catchy Leather Sneakers for the promotional photoshoot of his collaboration with Giuseppe Zanotti. The rockstar was seen at the LA International Airport carrying his usual casual and trendy style in a furry denim trucker jacket by Tommy Hilfiger worth GBP 175 and a black beanie hiding his raven brown locks. The superstar was seen outside Vivid restaurant wearing a NikeLab Essential Hoody worth USD 175 and Nike shoes worth USD 120. The upper charcoal gray jacket by Loius Vuitton highlighted the entire look as well as the gray sweatpants. 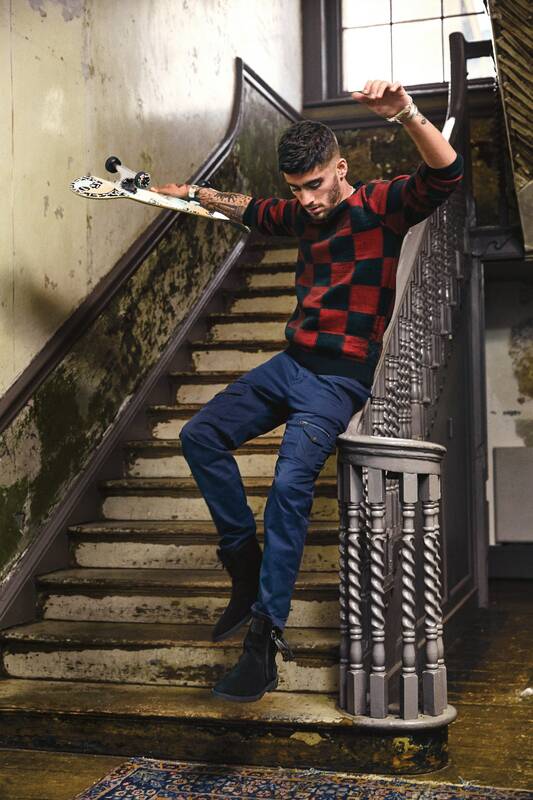 You can tell us about your favorite Zayn Malik outfit in the comments section.